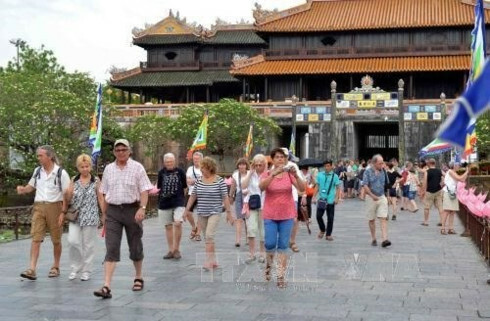 Foreigners and Vietnamese expatriates will receive value added tax (VAT) refunds for goods purchased in Viet Nam when exiting the country through Phu Quoc International Airport in the Mekong Delta province of Kien Giang. Deputy Prime Minister Vu Van Ninh made the statement on behalf of the Prime Minister and assigned the Ministry of Finance to coordinate with relevant agencies to implement the provision. Phu Quoc Airport began offering international routes in February 2014 with four weekly flights to Russia. 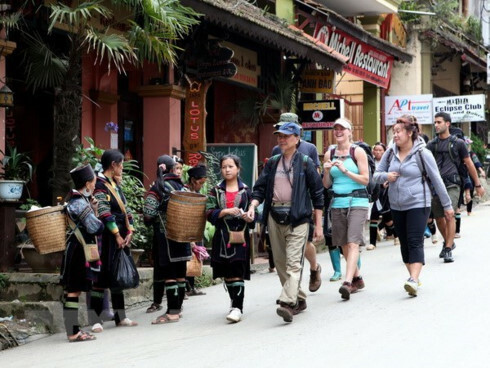 Later, two routes linking Phu Quoc with Singapore and Cambodia’s Siem Reap became operational with two and three flights a week, respectively. 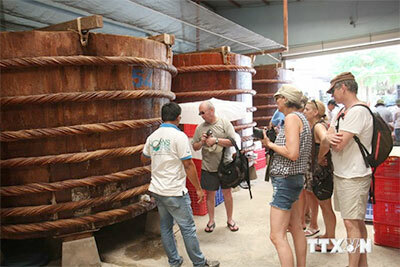 The airport VAT refund for foreigners and overseas Vietnamese is expected to boost Phu Quoc Island’s tourism development. 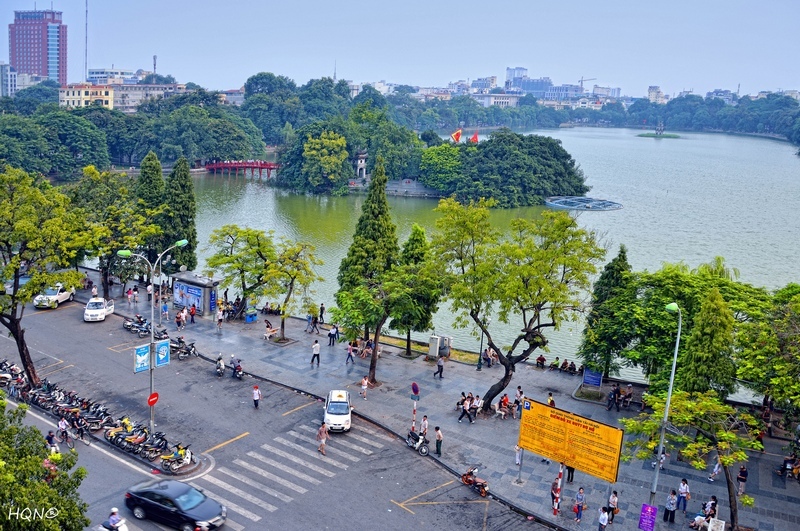 Ha Noi’s Noi Bai Airport and Ho Chi Minh City’s Tan Son Nhat Airport were the first to pilot the refunds in July 2012, officially providing VAT refunds in July 2014. 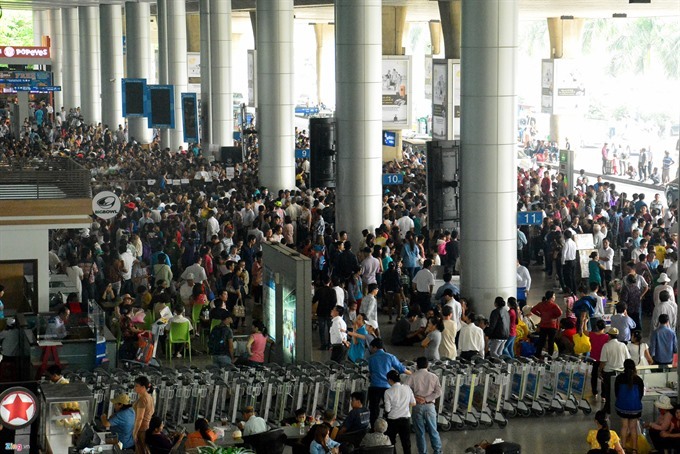 Also since July 2014, five other entry ports have started refunding VAT for foreigners and expatriates, namely Da Nang International Airport and Da Nang Port (Da Nang city), Cam Ranh International Airport and Nha Trang Port (Khanh Hoa province), and Khanh Hoi International Seaport (HCM City).